2. If the driver is not installed in your PC, an information would be pop-up to show an unknown device. At this time, a serial-driver for CP2102 must be installed by the OS. 3. 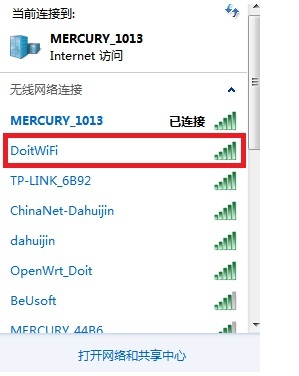 Open the wireless network to look for a WiFi wireless network named as DoitWiFi (its SSID), and connect it. If use mobile phone brower, please visit the source code in this book. 4. The initial passowrd is 12345678. 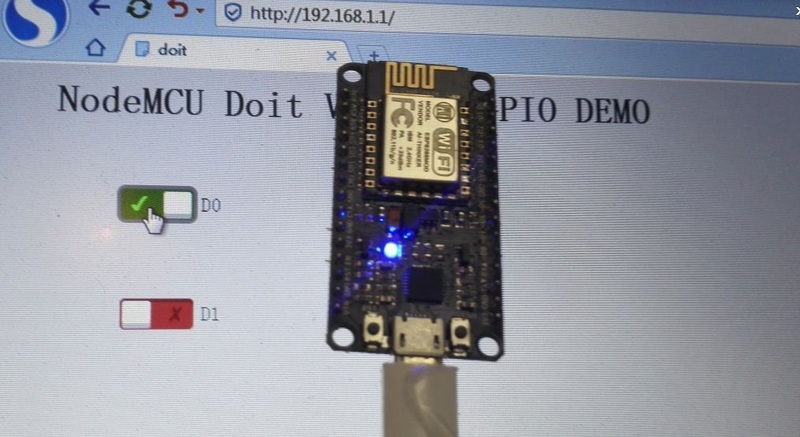 For more information about ESP8266, please see www.ai-thinker.com, and more information for Lua, please visit www.doit.am.